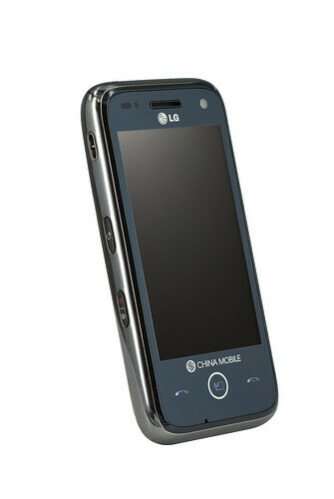 The LG GW880 is a handset with quite similar design to the Windows phone LG GM750, but unlike the latter runs the Android-based operating system called Open Mobile System (OMS). 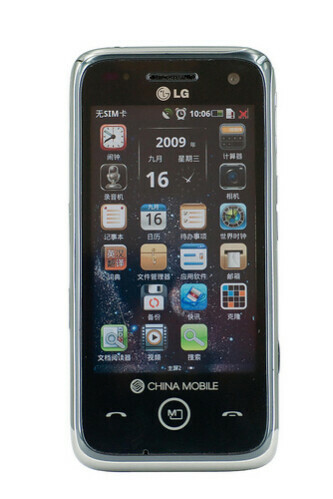 It sports 3.5-inch WVGA display, 5-megapixel camera, GPS, Bluetooth and supports mobile TV. The cell phone will be distributed in China by China Mobile and will come with access to the carrier´s online application store. We hope that similar device (but equipped with authentic Android) comes to the European or American markets soon, because the announced plans of LG include the release of more cell phones running the popular Google-made operating system. I want a CDMA version of this running full Android 2.0 by next summer, do you hear me, LG? LOL. You better.